Fly to Beijing, the political, economic and cultural centre of the People’s Republic of China. Lose one day when crossing the international dateline. Our tour guide will pick you up at the Beijing International Airport, and then transfer you to Beijing Train Station. From here your train adventure to Tibet will begin. You will arrive at Lhasa, the evening of the third day. The altitude here is 3,650 meters above sea level. Upon arrival, you will be taken to the hotel to relax. It is strongly recommended that travellers arriving in Lhasa rest for 12-24 hours before travelling outside of Lhasa, in order to adjust to the change in elevation. Visit the magnificent Potala Palace, Tai Chi at Lum Gang Pa, the Jokhang Temple, and the thriving bazaar on Barkhor Street. Visit the Drepung Monastery, the Sera Monastery, the Norbulingka Park and the Tibet Museum. Transfer to Gyangtse. Stop over at the Yamdrok Yumtso Lake. Visit the Palkhor Monastery and Kumbum Stupa. After that, you will head to Shigatse. After your visit the Tashilunpo Monastery you will return to Lhasa. After arrival, you will have time to look around Neykor. Back to hotel at Lhasa. 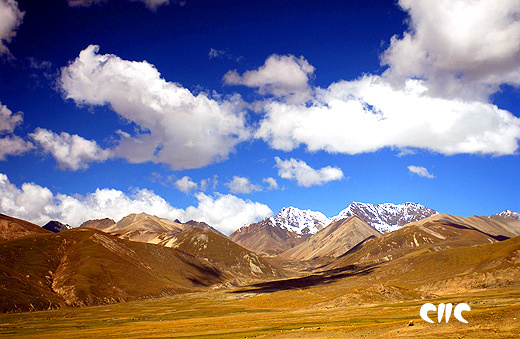 Visit Namtso Lake and the Yangpachen. Option 1: You will take the 48 hours train to Beijing. Upon arrival you will be transferred to the airport for your return home. Option 2: Fly to Beijing and return to your hometown. CONTACT US FOR AVAILABLE PRICES. PRICES ARE SUBJECT TO CHANGE DEPENDING ON THE TIME OF YEAR AND NUMBER OF TRAVELLERS INVOLVED.